Omaha Door & Window offers custom window solutions to fit your home, your style, and your budget! With decades of experience installing replacement windows as well as new construction windows for local residents in the Omaha–Council Bluffs metropolitan area, we’re proud of becoming one of Nebraska’s most trusted window contractors. 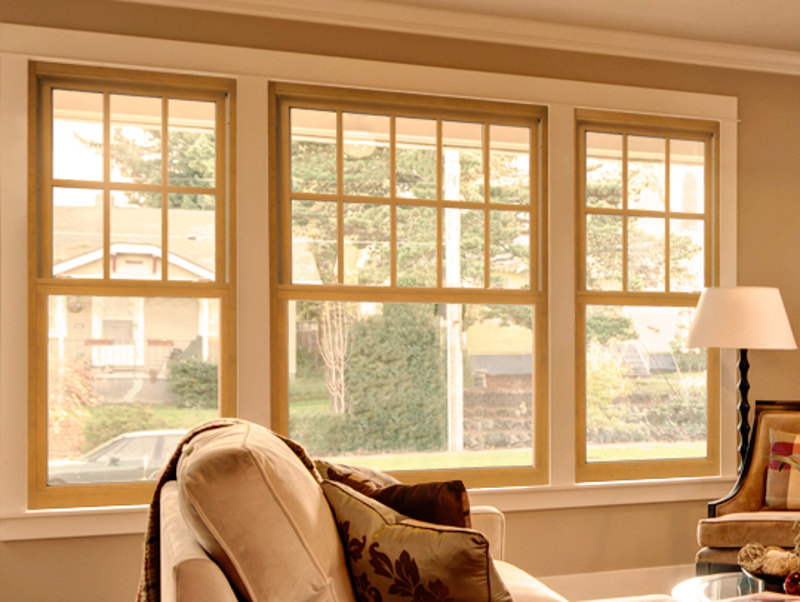 ODW buys directly from a variety of top window manufacturers such as Soft-Lite, Provia, Weathershield, and Jeld-Wen to offer our customers a large selection of Vinyl and Wood window styles, colors, and options. Our top of the line products are designed to withstand the harsh weather conditions of the Midwest and come with excellent manufacturer warranties backed by ODW’s two-year installation and service warranty. Ready to get started? Schedule your free in-home design consultation today! Our team is dedicated to providing you with an exceptional service experience from start to finish. During your on-site consultation, our knowledgeable sales staff will help you select a style option that matches your unique preferences as well as your budget. Once you’ve found the window solution that’s right for you, our licensed and insured experts will professionally install your new custom-fit windows as well as haul away your old windows. Soft-Lite Vinyl windows provide the benefits of Beauty, Comfort, Energy Efficiency, Security, Durability, and so much more. Discover more about Soft-Lite’s Imperial LS, Bainbridge, & Barrington models. 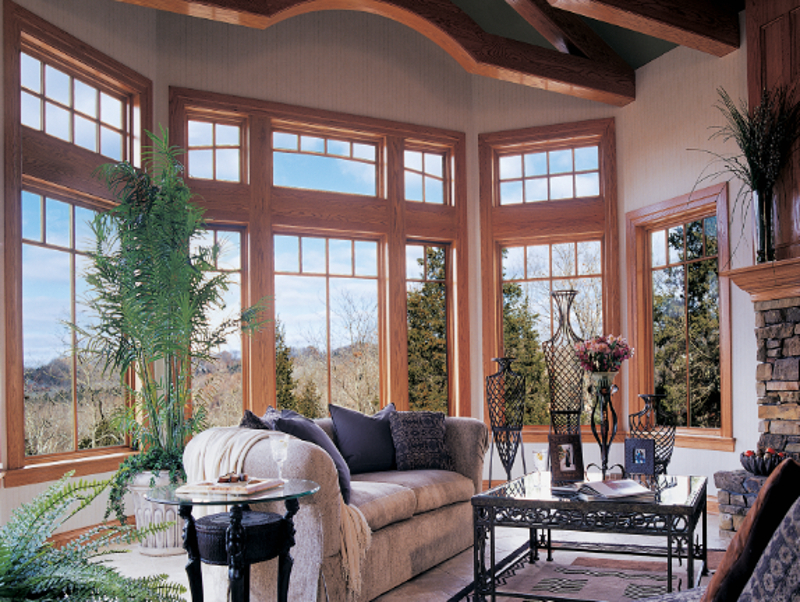 ProVia® prides itself on building windows “The Professional Way” with great attention to detail. If you are looking for a window engineered with the warmth & beauty of Wood on the inside combined with a maintenance-free Vinyl exterior, the ProVia® Aeris™ Window Series is the perfect solution. Weather Shield crafted a window collection that features an extensive product offering of both all-vinyl and all-wood windows. These custom crafted windows have a wide array of options including energy-efficient glass, grid patterns, window shapes, and an expansive choice of wood finishes to provide design flexibility. 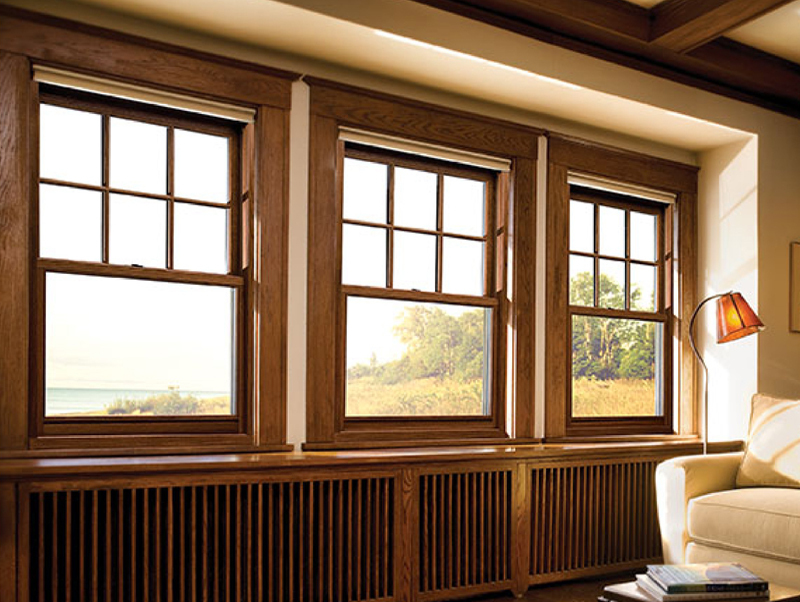 JELD-WEN® designed a selection of Vinyl and Wood windows to enhance your home with exceptional charm, reliable performance, and energy efficiency at a great value. 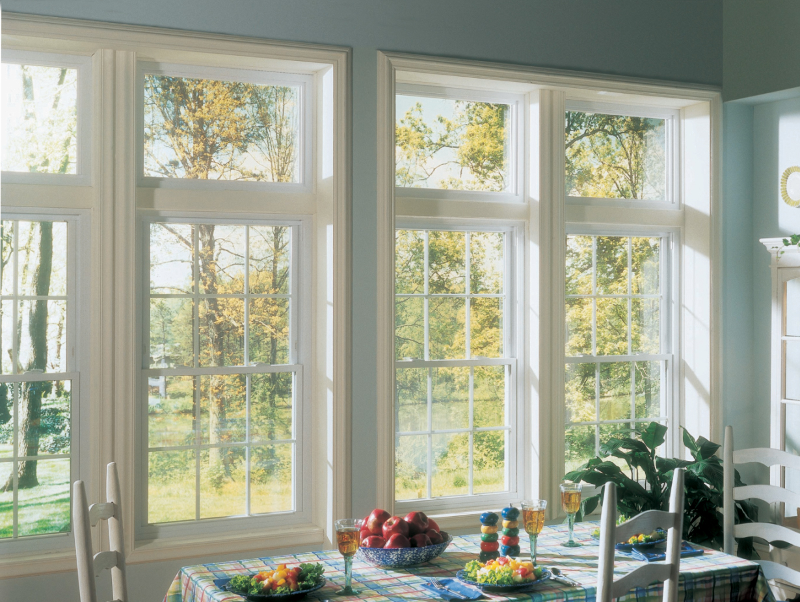 Learn about the exclusive AuraLast® Wood window guaranteed not to rot for 20 years. Foggy glass? Window seal failure? Cracked or broken glass? 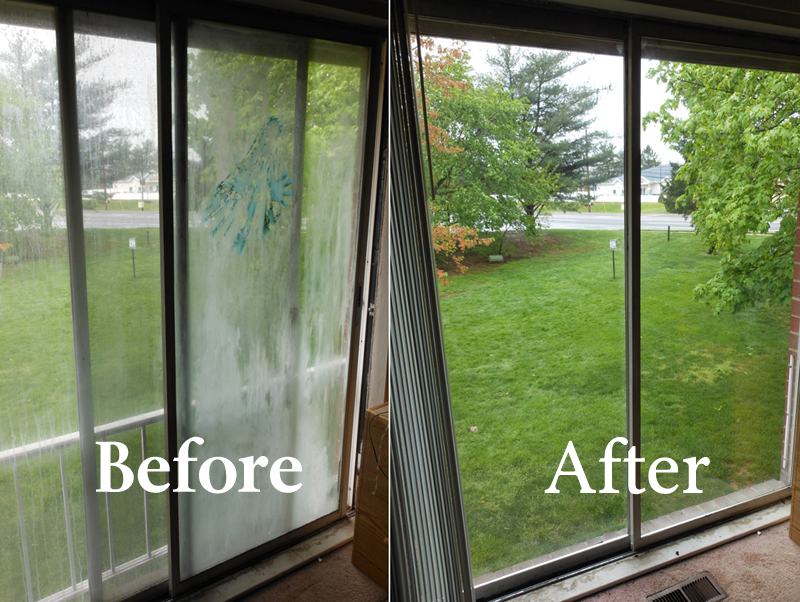 ODW sells and replaces glass in windows, doors, and patio doors. There are many high-performance thermal glass options to save you money on energy costs such as double or triple pane, Low E coatings, and Argon or Krypton gas between the panes. Other glass options include decorative, tempered, obscure, tinted and grids between the glass. 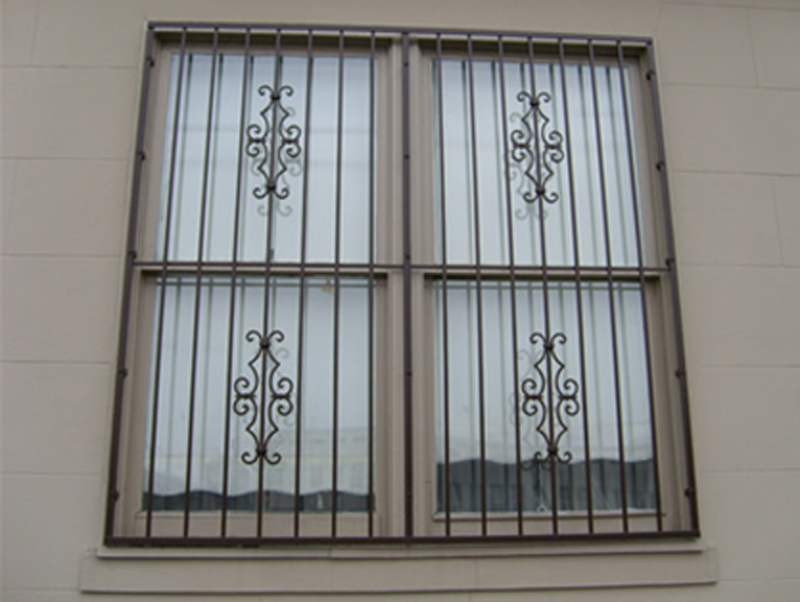 For additional security and peace of mind, ODW offers both Fixed and Hinged Security Window Guards that can be ordered to insert into the window opening or overlap and mount to the outside perimeter of the window. Hinged window guards are available with a secure key lock and provide access for window washing or escape in case of emergency. Ornate steel castings are available in (3) designs and (7) colors.